I vote for this picture! Wonderfull, madness I felt in love with this architecture. I didn't know about your trip to Sweden?! 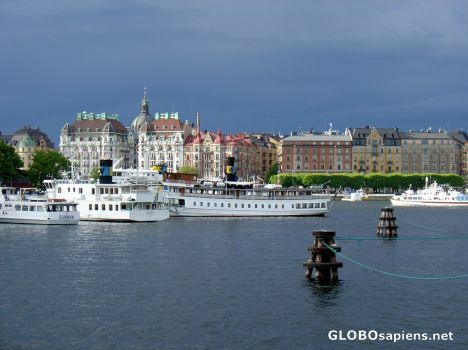 I went to Stockholm by bus from Oslo and have three days holiday there, it was an amazing city..